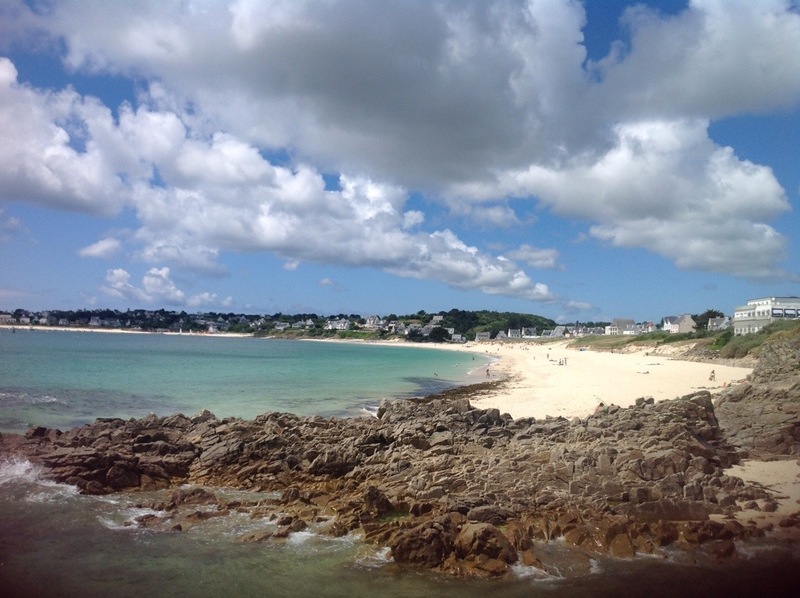 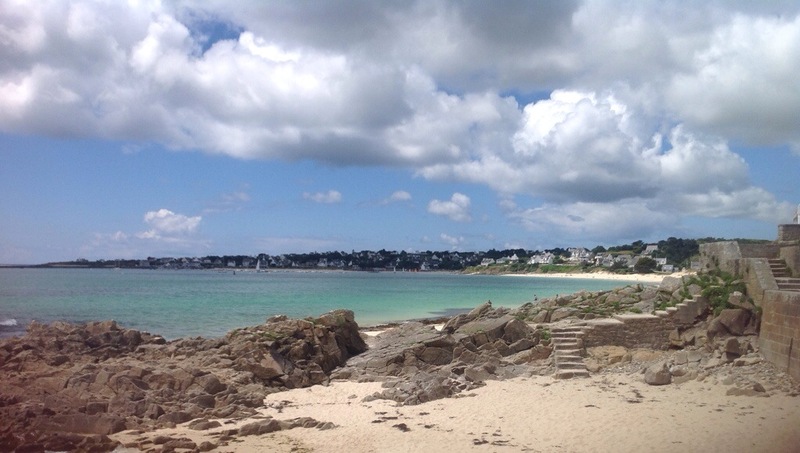 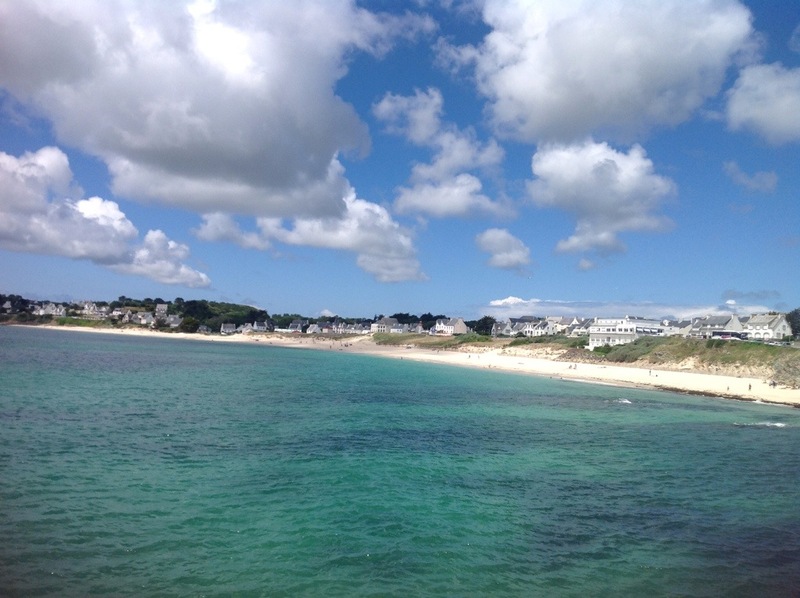 beaches | Travel Blog & Co.
OUR BRITTANY, France. 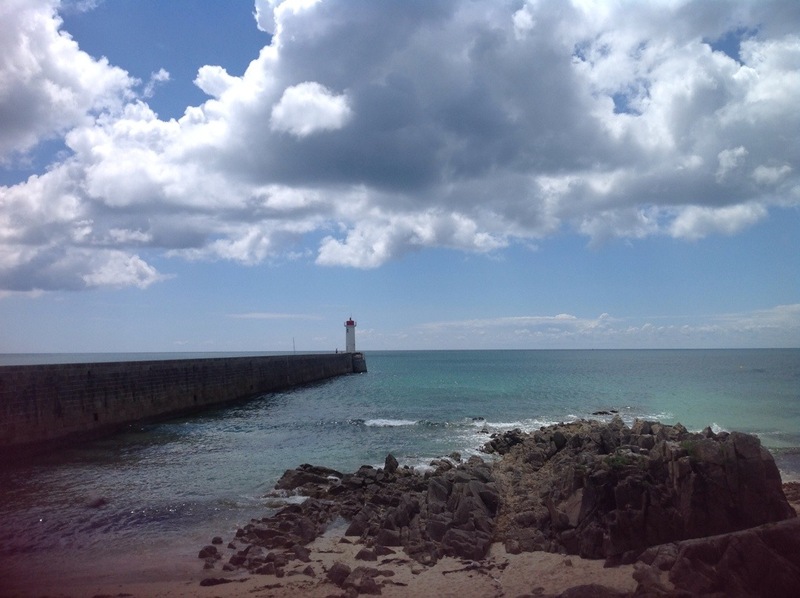 Lighthouses, ocean, beaches on the Finistere coast. 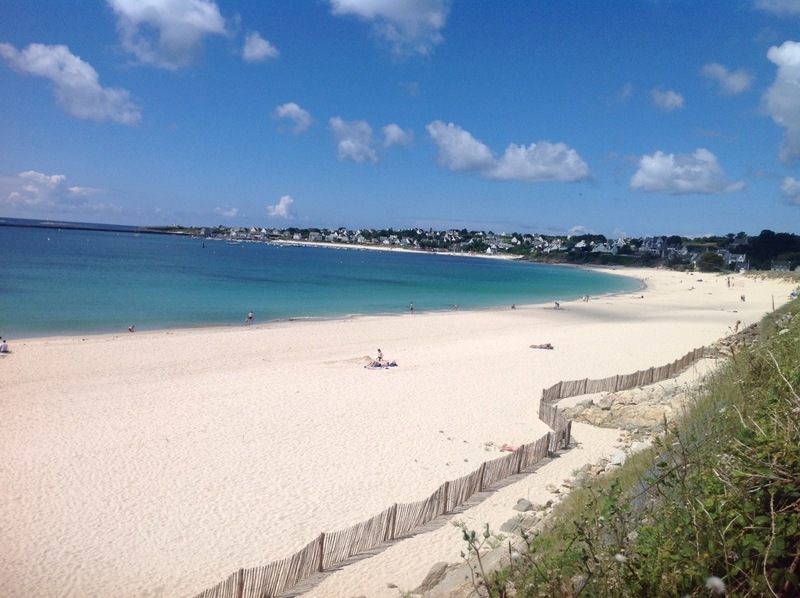 Here is Audierne, with its marvellous beaches, sea, and views. 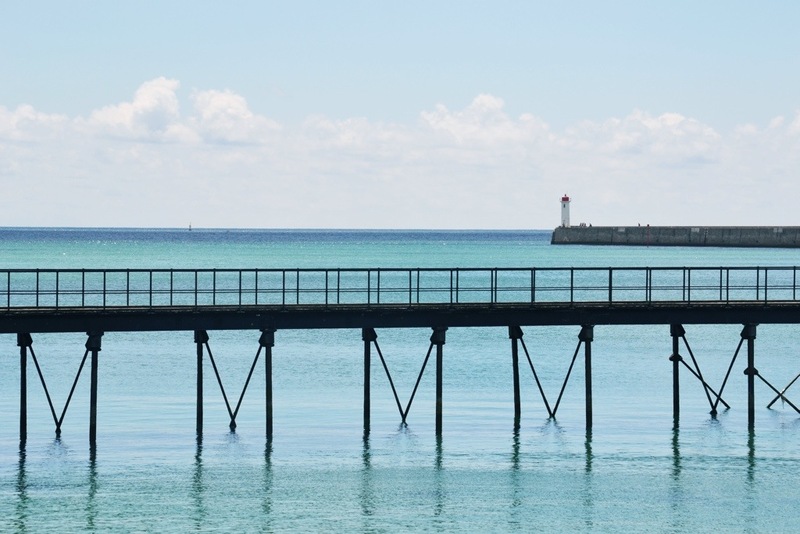 BALNEARIO MALAIKA, Marina Romea (RA), Italy. 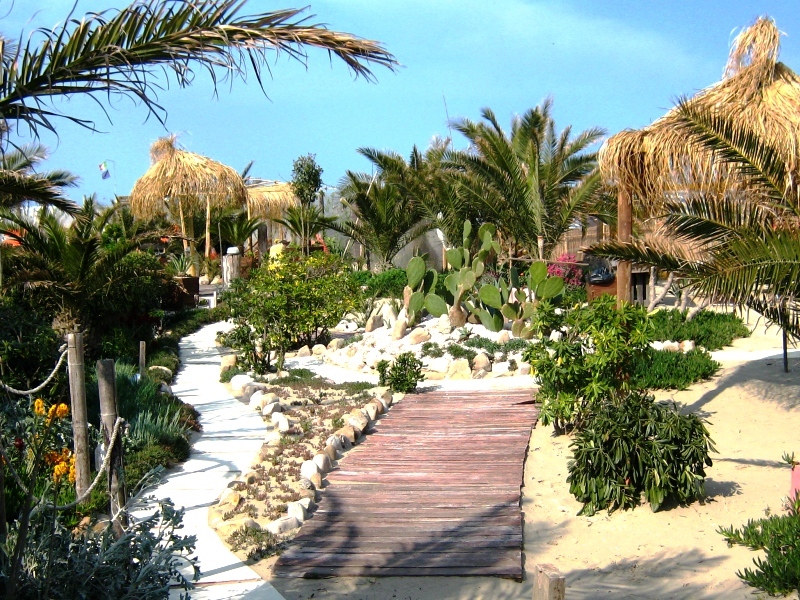 A tropical oasis hidden among the Romagna’s beaches.